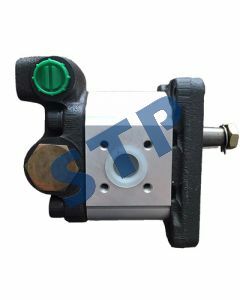 Hydrostatic Pump Fits Dixiechopper BDP-10A-313 You must be a registered to see price and/or purchase. 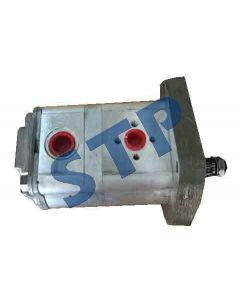 Hydraulic Pump 5120851 You must be a registered to see price and/or purchase. 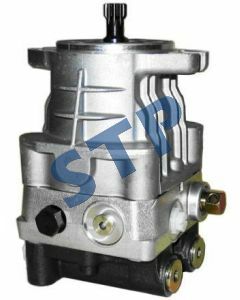 Hydraulic Pump IH 3063911R93 You must be a registered to see price and/or purchase.